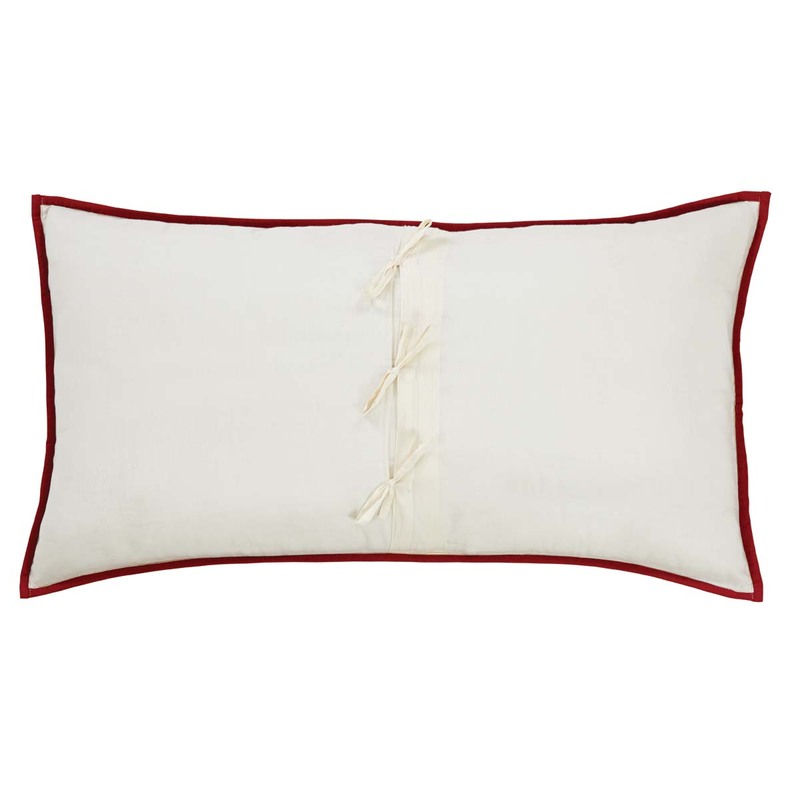 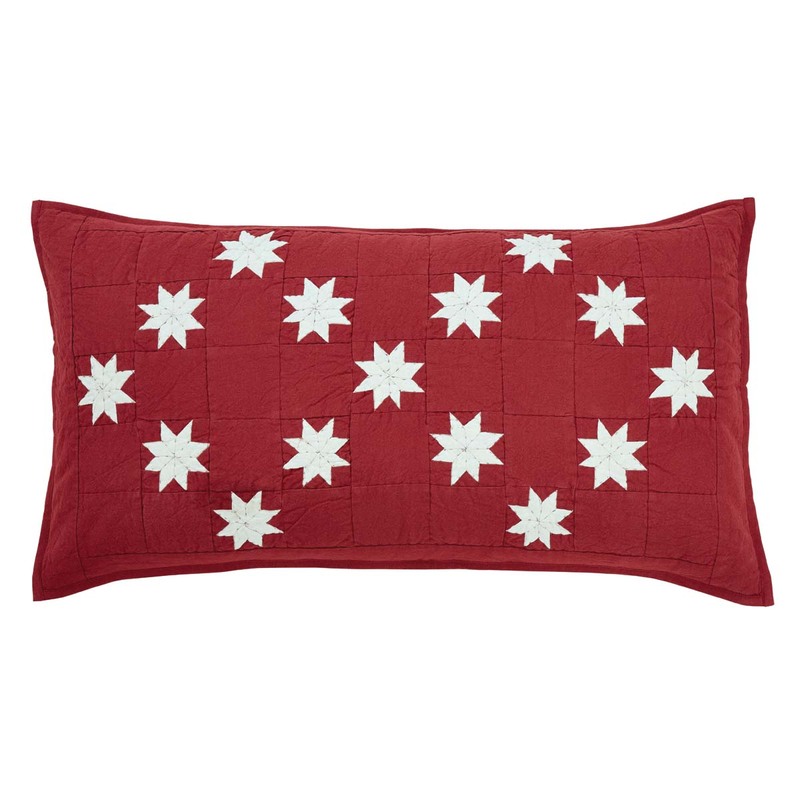 Simple yet unique, the Kent King Sham adds a subtle flair to any room with its beautiful crimson tone. 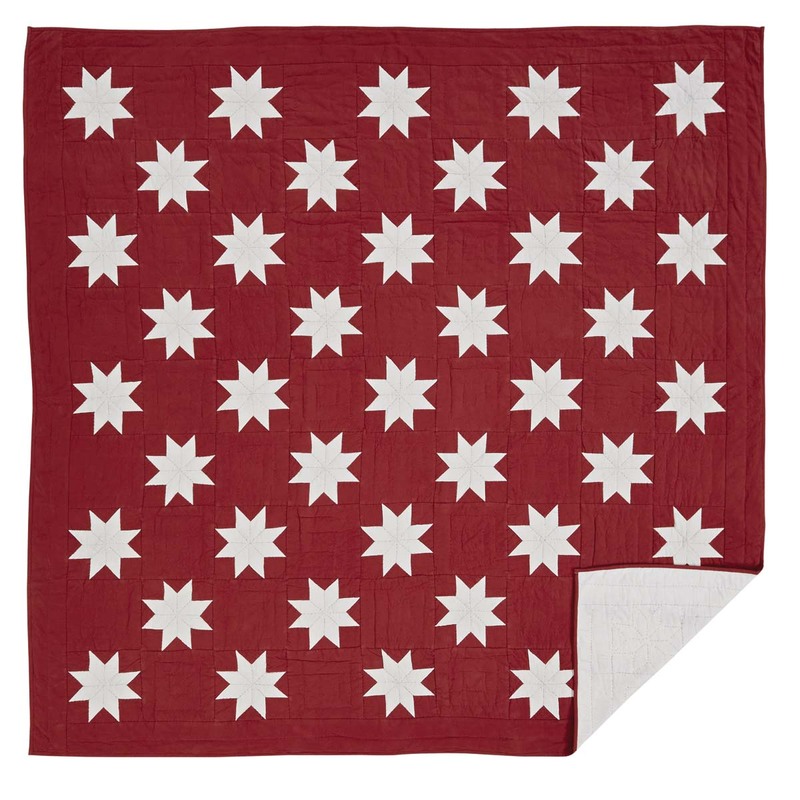 Incredibly soft, hand-quilted, and with country charm, it's as cozy as it gets. 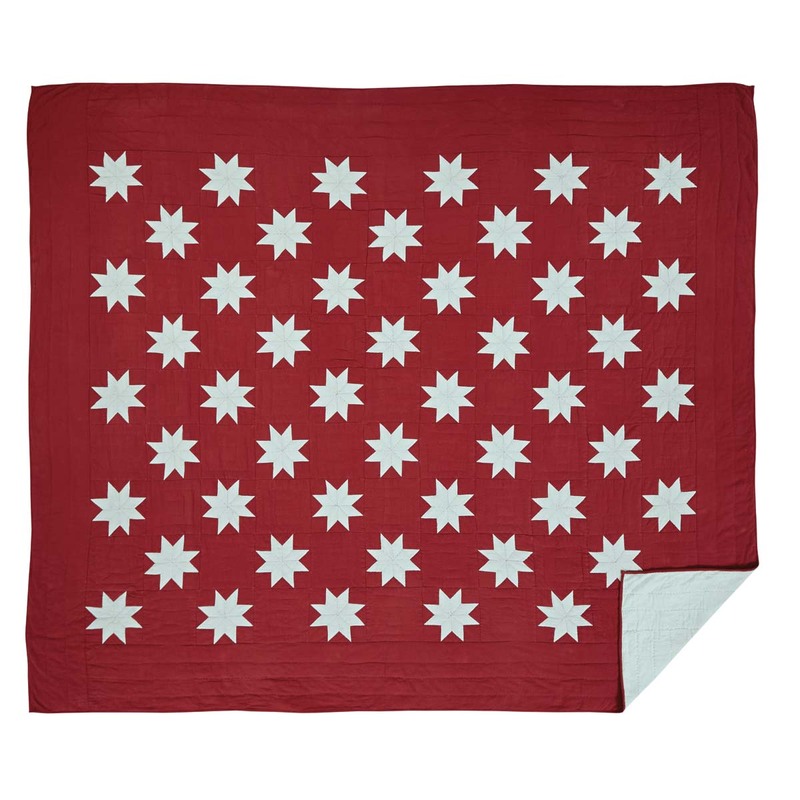 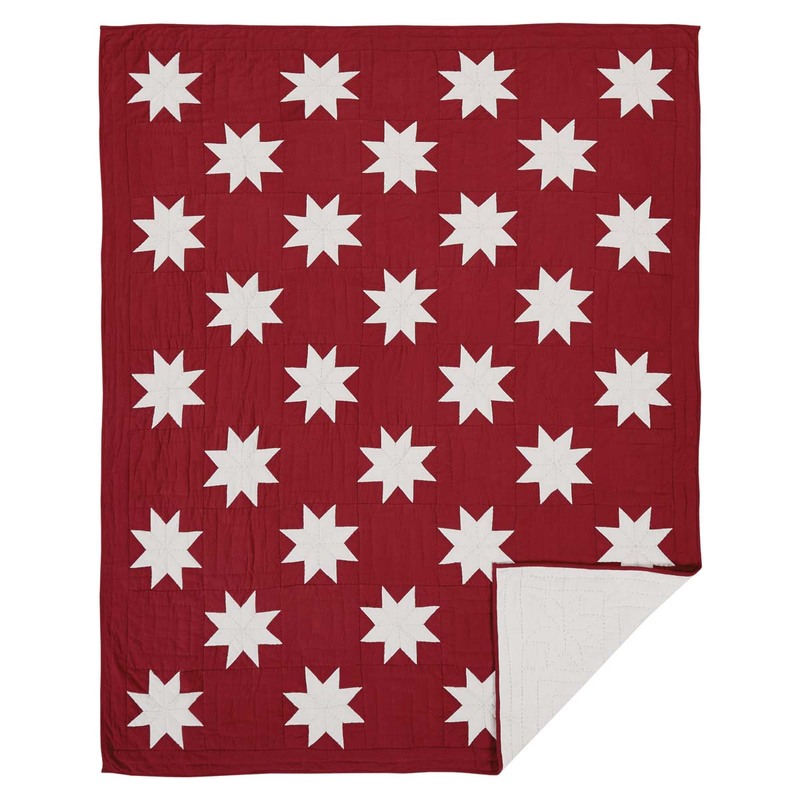 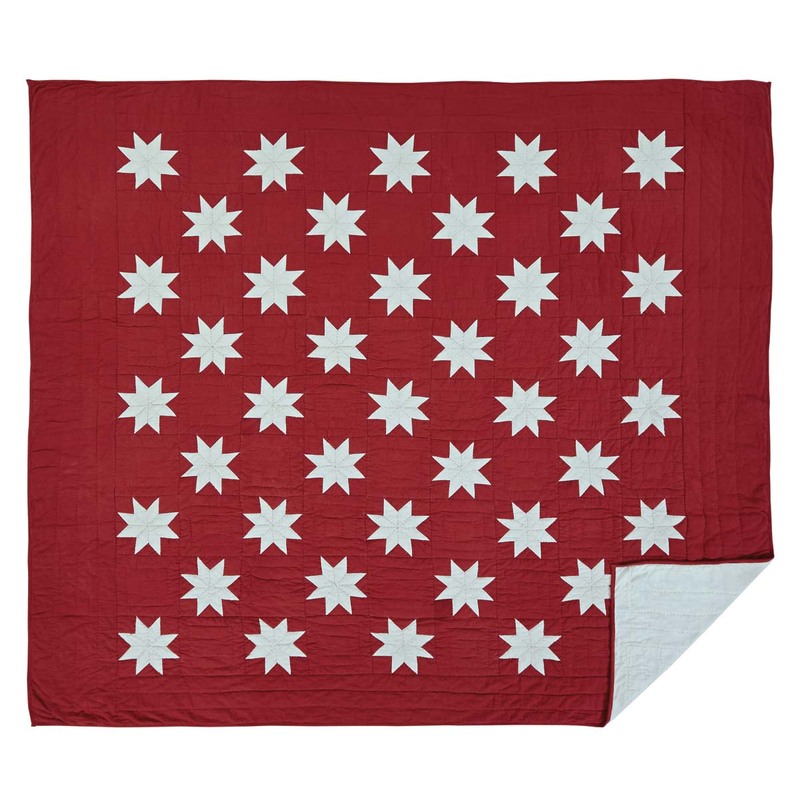 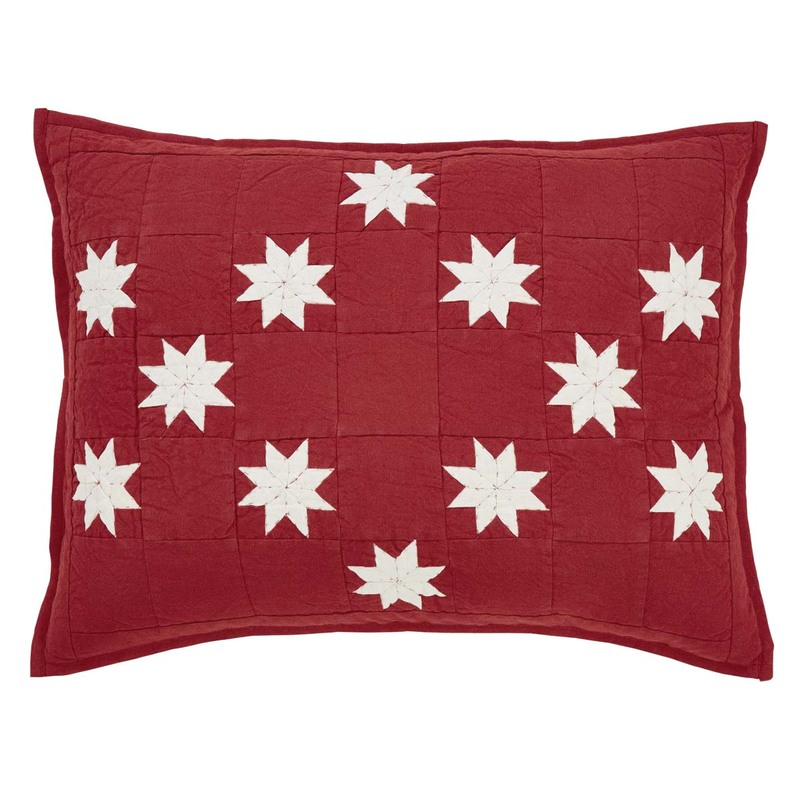 A perfect addition to your room, proudly displaying a repeating 8-point star in creme chambray. 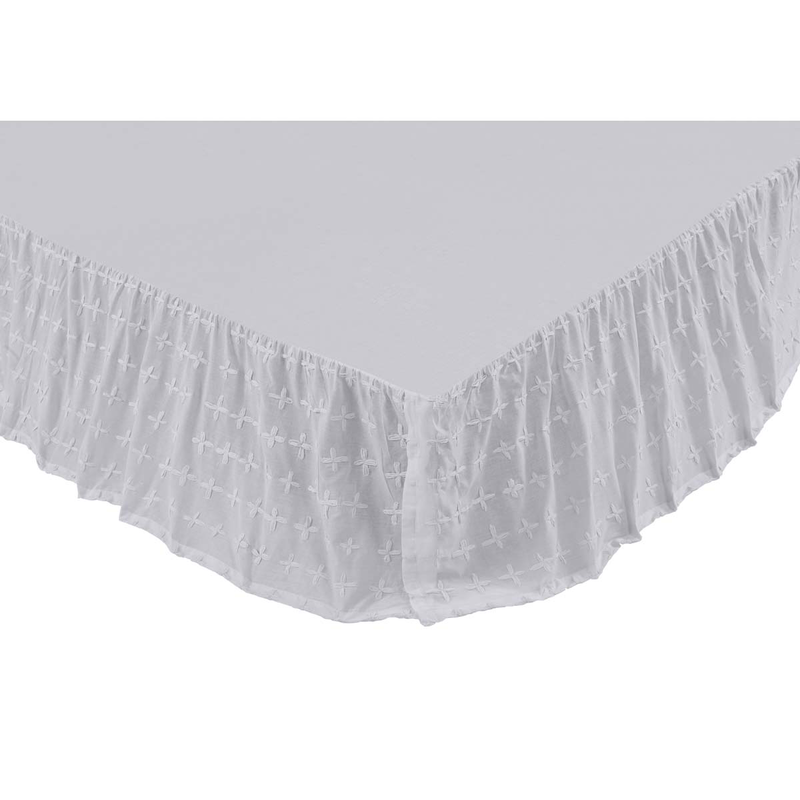 Reverses to solid creme voile with three tie closures.